We are committed to win your legal battle. 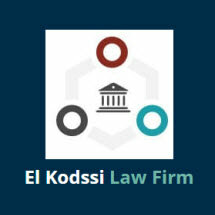 We'll perform our legal duties with the highest-quality of professional services. We'll seek to resolve your legal problems in affordable, private, and dignified manners. We'll facilitate reconciliation or to resolve the legal problems in amicable ways that preserves your rights. We'll explain all legal process, and help protect your peace of mind. We'll bring Justice for you.